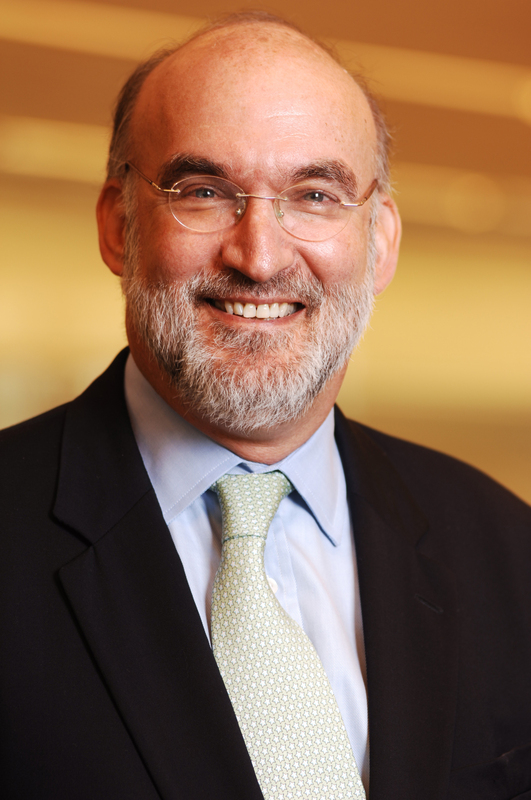 NEW YORK & SAO PAULO--Alcoa (NYSE:AA) today announced that Aquilino Paolucci, Vice President of Business Development and Regional Affairs for Latin America, has been named President of Alcoa Latin America and the Caribbean (LAC), effective as of March 1. Paolucci succeeds Franklin Feder who is retiring from Alcoa effective August 1 after 23 years with the Company. In addition to overseeing Alcoa’s operations in Latin America and the Caribbean, Paolucci, 49, has also been named President of Global Primary Products (GPP) for Latin America and the Caribbean, with responsibility for all GPP operations in the region. Paolucci reports to Alcoa Chairman and CEO Klaus Kleinfeld for the regional role and to GPP Chief Operating Officer Roy Harvey for the GPP role. 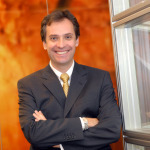 Paolucci joined Alcoa in 2004 and has 28 years experience in finance, including as Chief Financial Officer for Alcoa LAC as well as the CFO of the Brazilian subsidiaries of Pharmacia & Upjohn and then Monsanto, after the two pharmaceutical companies merged. He also introduced Compaq Computer and the American National Can Company, now part of Rexam Can, to the Brazil market. Paolucci holds a Bachelor of Science in Accounting from Mackenzie University and an MBA from Ibmec School of Business. For the past 23 years, Feder has had a major role in guiding and leading Alcoa’s growth. As Director of Corporate Development he handled the acquisition of several of today’s most successful downstream businesses. Later, as the Vice President of Financial Planning and Analysis, he was responsible for Alcoa’s international expansion planning. Since taking over leadership of the Latin America and Caribbean region, he presided over the dramatic growth of Alcoa Brazil’s alumina and aluminum portfolio. “Frank Feder is a principled and inspirational leader who has earned the respect and gratitude of every Alcoan. He grew Alcoa’s business in Latin America to be both successful and sustainable. His impact on the region and on Alcoa’s global business will be felt for many years,” Kleinfeld said. 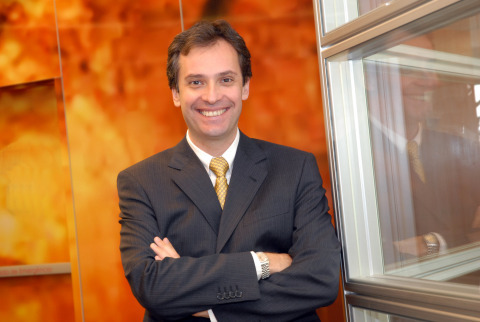 Aquilino Paolucci has been named President of Alcoa Latin America and the Caribbean (LAC) and President of Global Primary Products (GPP) for Latin America and the Caribbean, effective as of March 1. 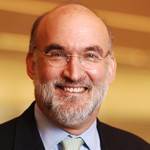 Franklin Feder is retiring from Alcoa effective August 1 after 23 years with the Company.